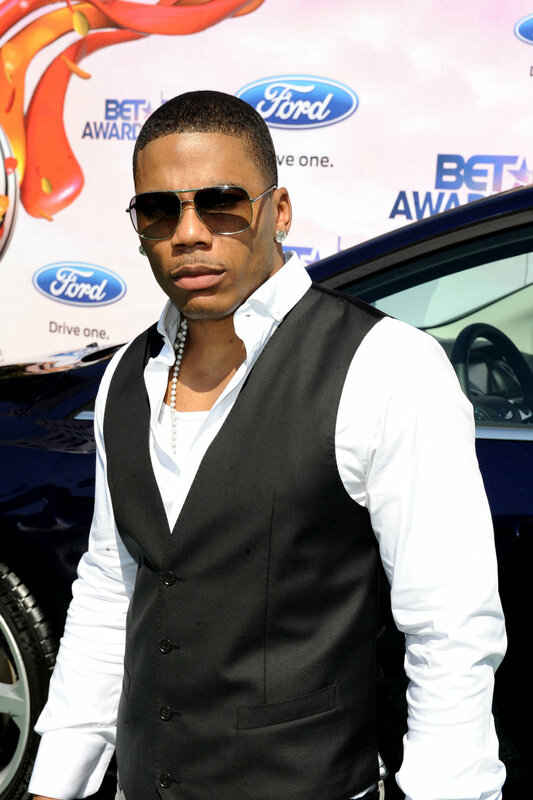 The all new 2012 Ford Focus was a big hit at the recent BET Awards. Celebrities such as Rick Ross, Wiz Khalifa, Ford celebrity customizer Nelly and Keke Palmer stopped by the 2012 Ford Focus, parked on the red carpet. In addition to the Ford Focus appearing on the red carpet, Ford was also the official sponsor of the Ford Focus Social Media Lounge. Hosted by Kevin Hart, the awards were held at the Shrine Auditorium in Los Angeles, CA and featured performances by Drake, Lil Wayne, DJ Khaled, Alicia Keys, Jill Scott and Chris Brown.